Just traded & ready for sale ! Contrasted beautifully with metallic silver & red leather. 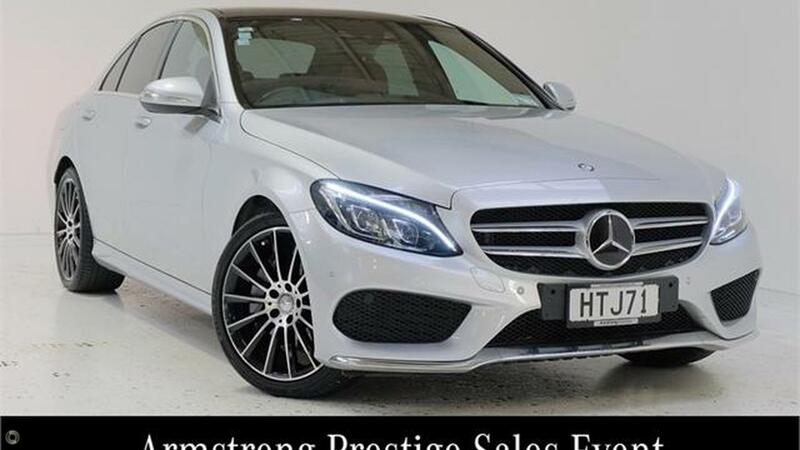 This New Zealand New, One owner C250 represents great value complete with AMG LINE, Vision Package & Seat comfort package.